Erica Donato - Brooklyn girl, urban history grad student, and single mom - is researching the 1930s, when Brownsville was the home of the notorious organized criminals the newspapers called Murder, Inc. She quickly learns that even in rapidly changing Brooklyn, Brownsville remains much as it was. It is still poor, it is still tough, and it still breeds fighters and gangs. Doing field research, Erica stops in at the landmark local library and meets Savanna, a young woman who is the pride of her mother and her bosses and headed for an elite college and a future. A few days later, Savanna is found beaten and left for dead. Her anguished mother is everywhere, insisting someone knows something. After a massive, angry demonstration, a young girlfriend of Savanna's is found dead, too. Is there a connection? Did perfect Savanna have a few secrets? Erica's curious. But she's focused on the 1930s and has located a few women who are happy to share memories. Two are childhood friends who disagree on much but guard secrets, too - ones kept for a lifetime. Never one to resist looking deeper than her research requires, Erica encounters an apparently derelict white man, a vengeful rejected girlfriend, the role of boxing as a way out of poverty, and fading evidence of long-ago crimes. 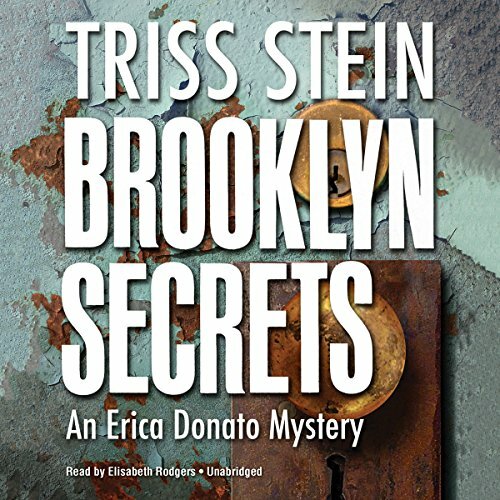 ©2015 Triss Stein (P)2015 Blackstone Audio, Inc.